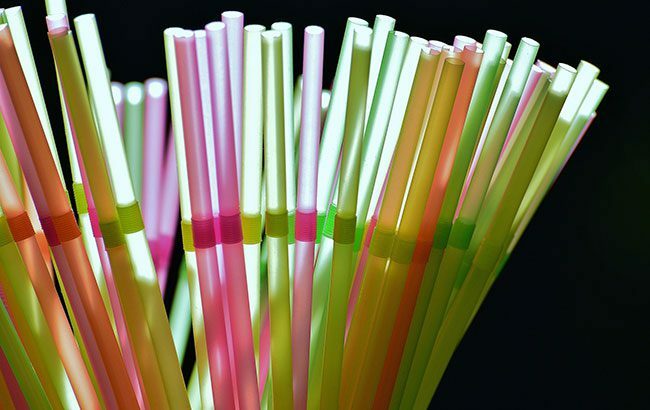 The UK government has revealed plans to ban the sale of plastic straws and stirrers in England, which could come into force next year. In April this year, UK prime minister Theresa May announced that the government was considering banning plastic straws in England. The move comes as part of plans to protect rivers and oceans, and meet the UK government’s 25 Year Environment Plan to eliminate “avoidable” plastic waste. Today (22 October), the government said it intends to introduce a ban, which would come into force at some point between October 2019 and October 2020, subject to a new consultation. In England, it is estimated that 4.7 billion plastic straws and 316 million plastic stirrers are used every year. It is thought to take hundreds of years to break down the single-use plastic items and cleaning up their effects costs the government millions of pounds each year. The six-week consultation, which will close on 3 December 2018, will seek views on how to ensure those who need straws for medical and accessibility reasons can still use them. For example, restaurants, pubs and bars will be able to stock a number of straws for use on request. The UK government has pledged £61.4m (US$80m) in funding to boost global research and help countries across the Commonwealth stop plastic waste from entering the oceans. Kate Nicholls, CEO of UK Hospitality, said: “We wholeheartedly welcome this consultation on an issue of vital importance and one which hospitality has already taken significant action. “Since UK Hospitality’s Unpack the Future of Hospitality summit in the spring, thousands of pubs clubs, restaurants and hotels across the UK have changed their straws and stirrers to biodegradables, or adopted policies that cut or eliminate their use in their venues. In 2016, Bacardi pledged to remove plastic straws and stirrers from corporate events. Since last year, several high-profile drinks groups and bar chains have followed suit. In September 2017, British pub chain JD Wetherspoon promised to ditch plastic straws across its 900-plus pubs in the UK and Republic of Ireland by the end of 2018. In December, the Straw Wars campaign launched in London, encouraging bars to remove plastic drinking straws from their premises. Drinks giants Pernod Ricard and Diageo also upped their eco credentials earlier this year by removing non-biodegradable straws and stirrers across their businesses, shortly followed by a similar move from the Scotch Whisky Association (SWA). Environment secretary Michael Gove said: “In England we are taking world-leading action with our ban on microbeads, and thanks to the public’s support have taken over 15bn plastic bags out of circulation with our 5p charge.